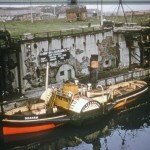 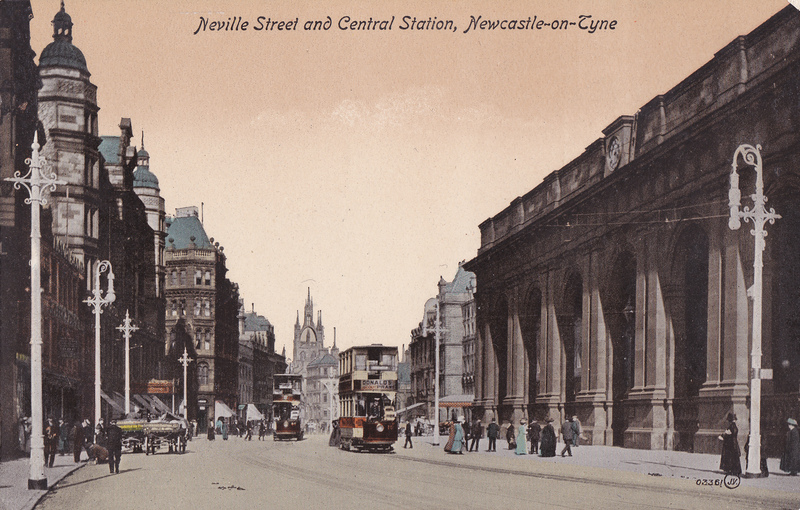 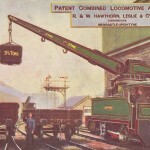 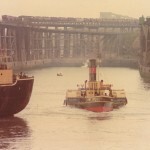 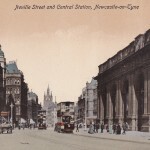 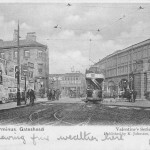 A variety of galleries containing archive images of interest and relevance to the North East and the Beamish collections. 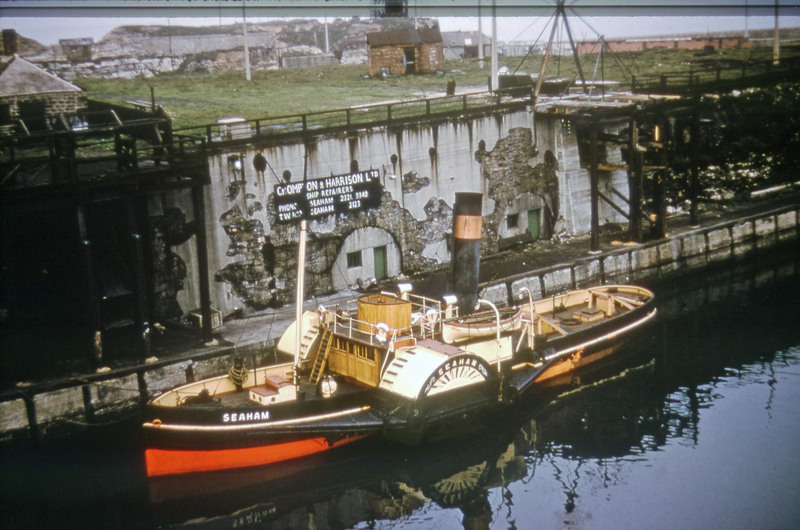 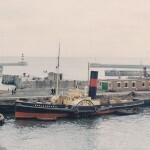 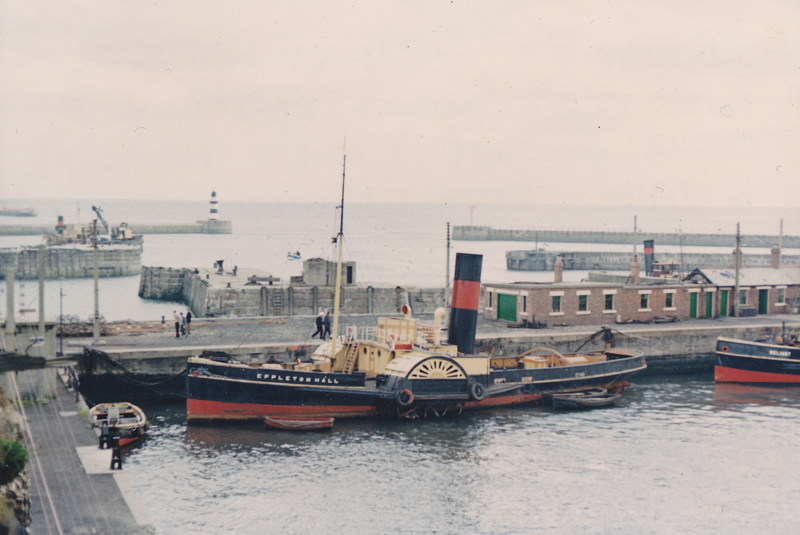 Note: These images have come from purchases of prints and negatives, donations by members of the public and re-scans of existing negatives from the Beamish archive. 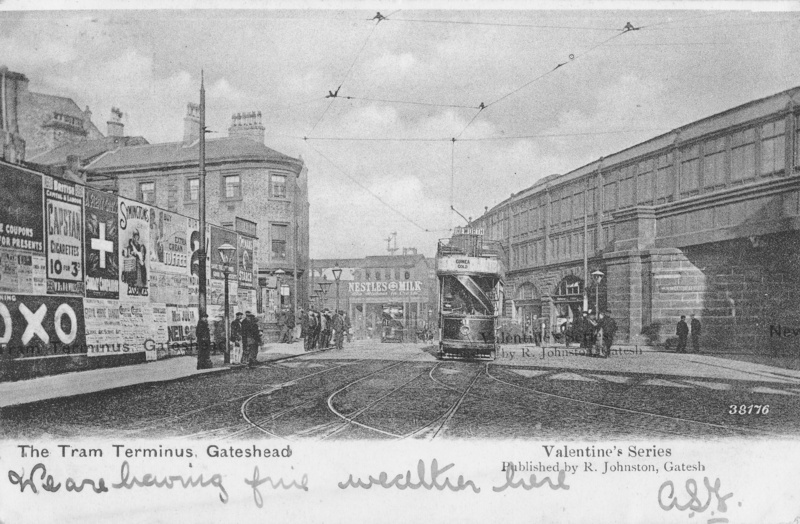 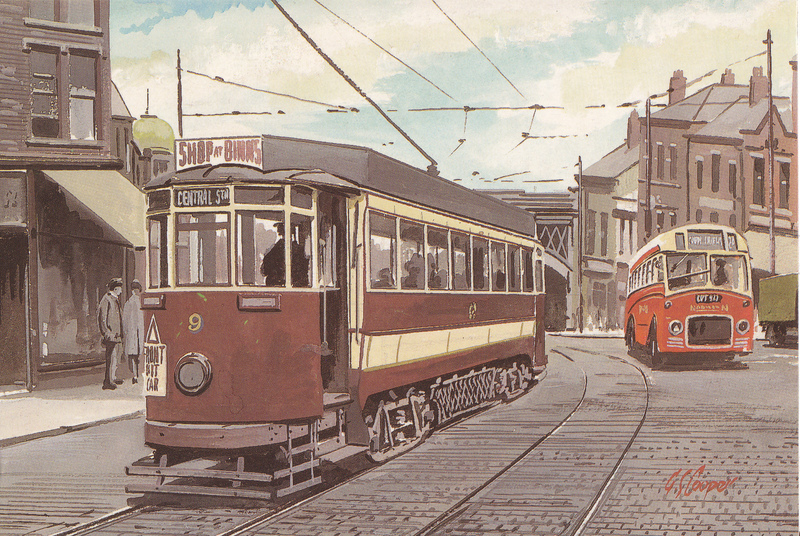 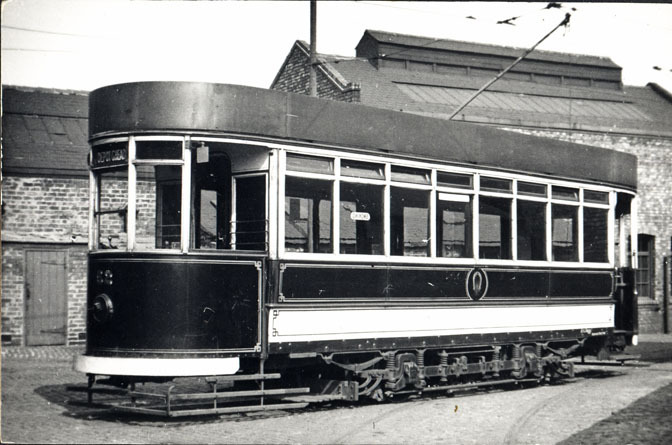 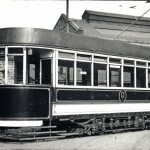 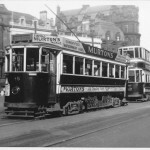 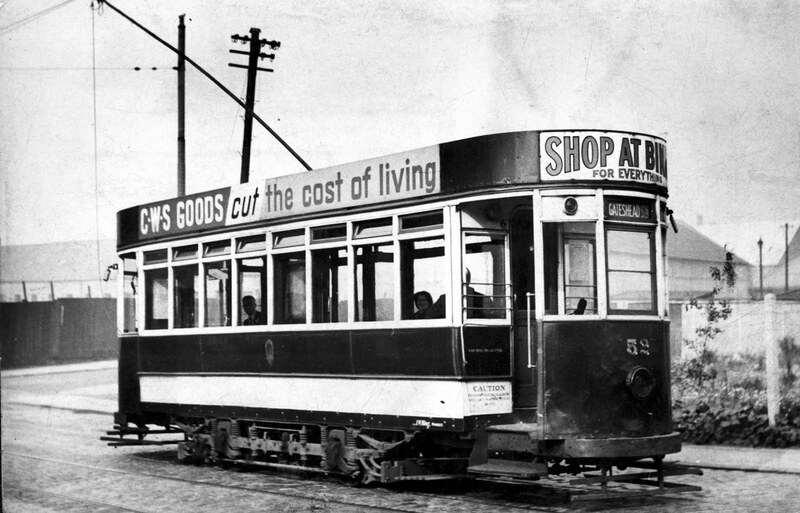 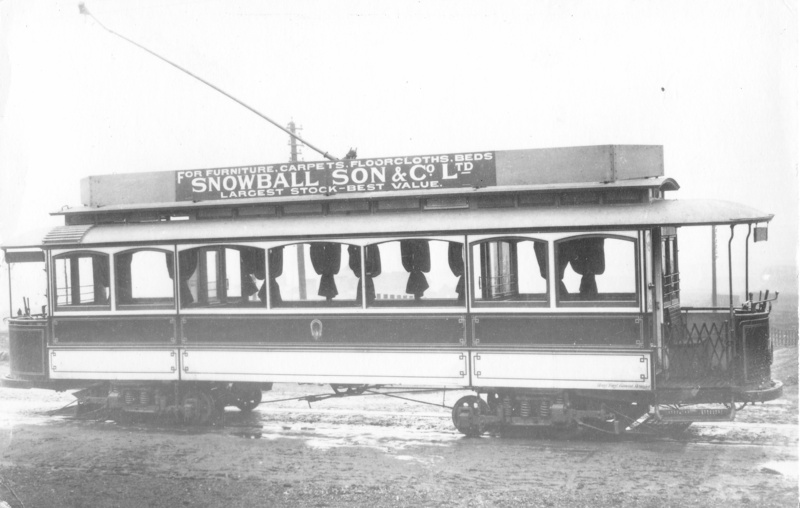 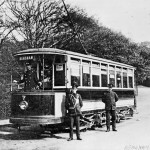 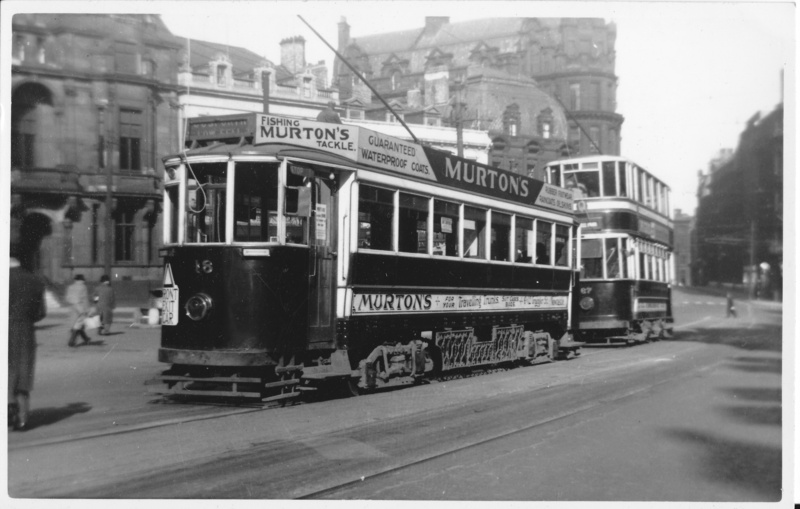 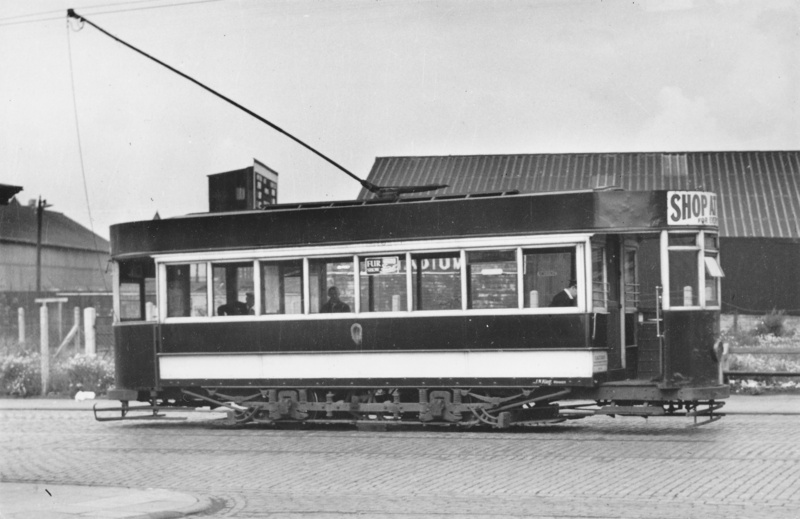 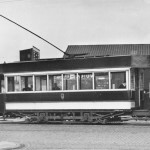 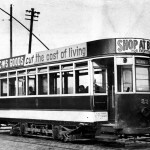 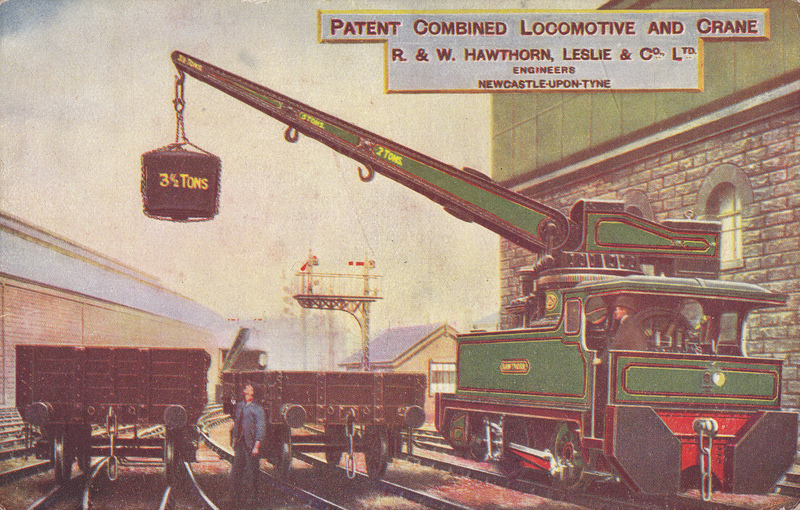 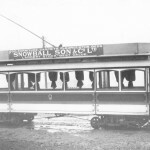 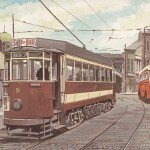 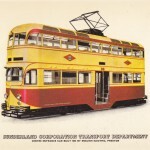 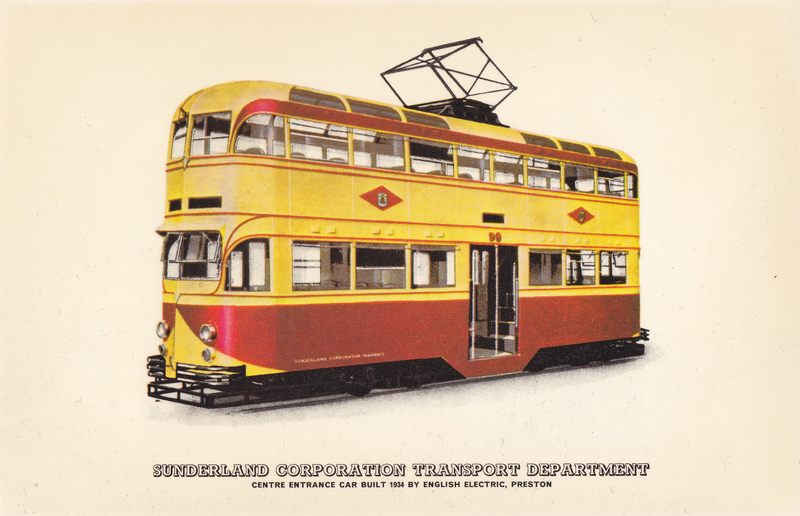 Sunderland 99 – very similar to trams supplied to Blackpool and which became famous as the ‘Balloon’ class. 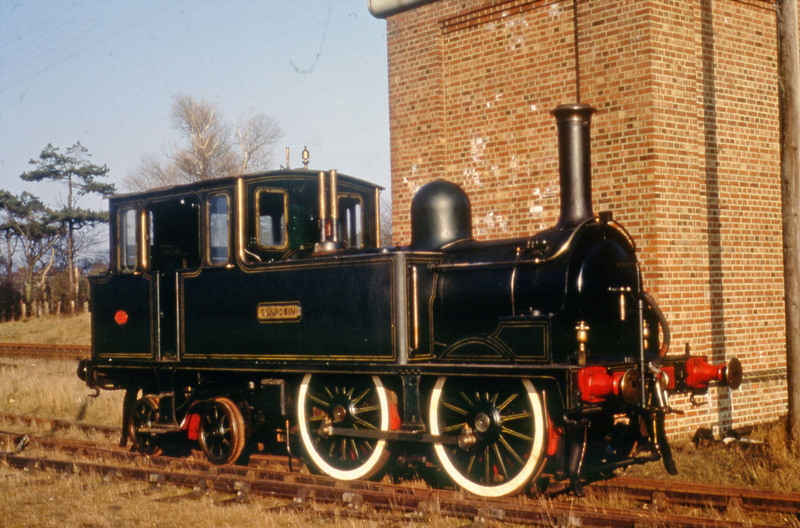 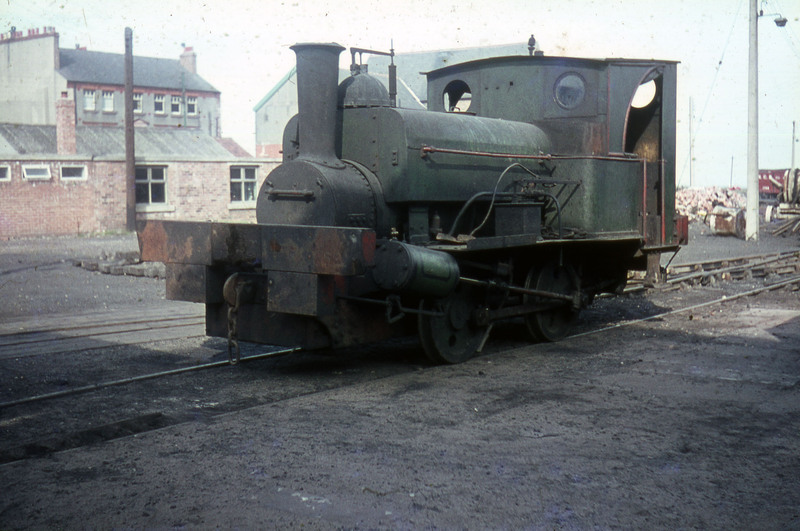 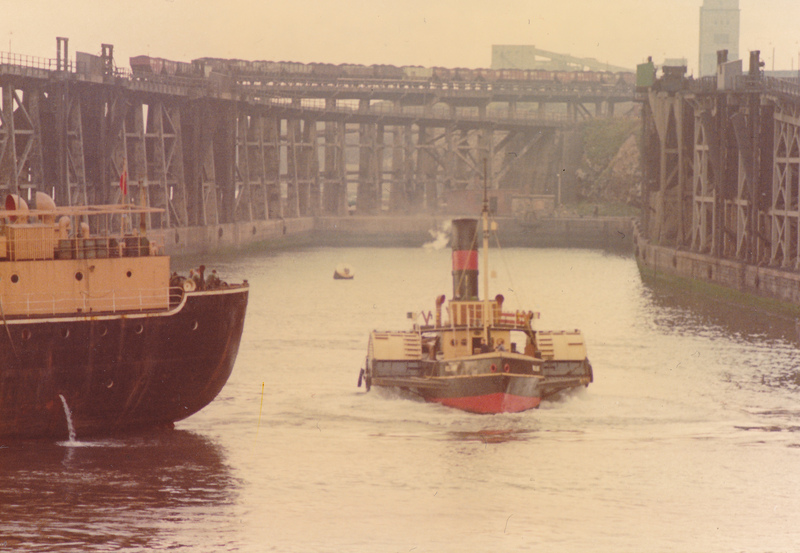 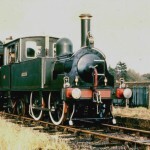 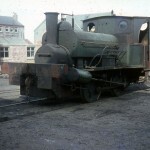 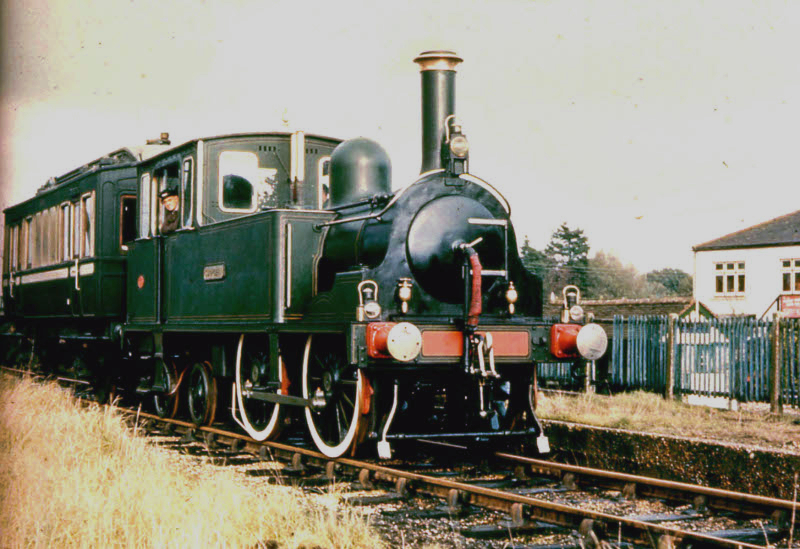 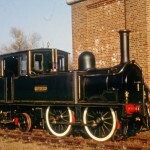 No.18 in the mid 1960s (63 I think). 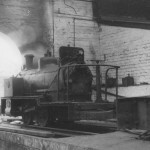 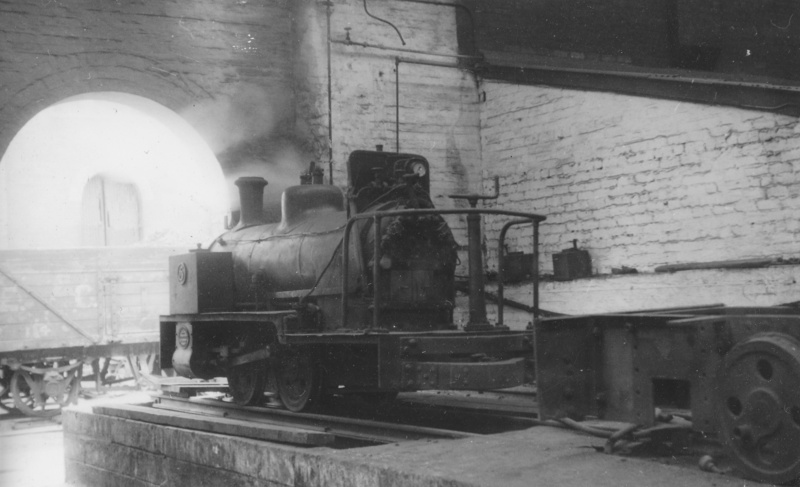 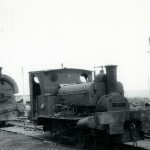 Another mid 1960s view of No.18. 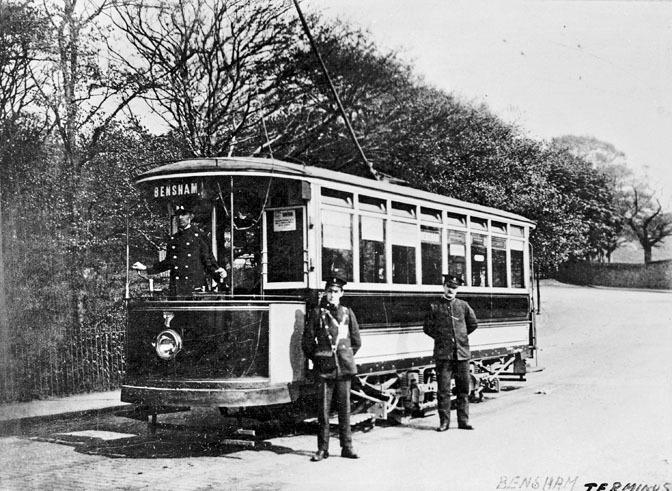 Dunrobin before departure to Canada, taken at New Romney. 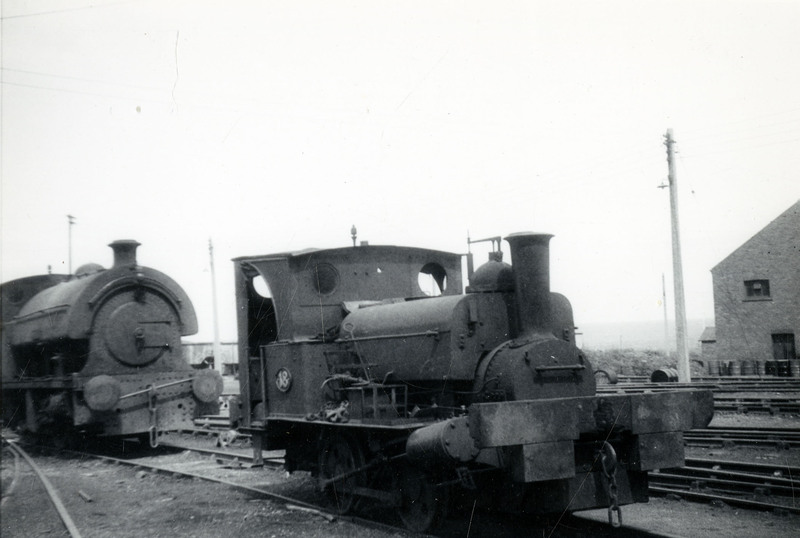 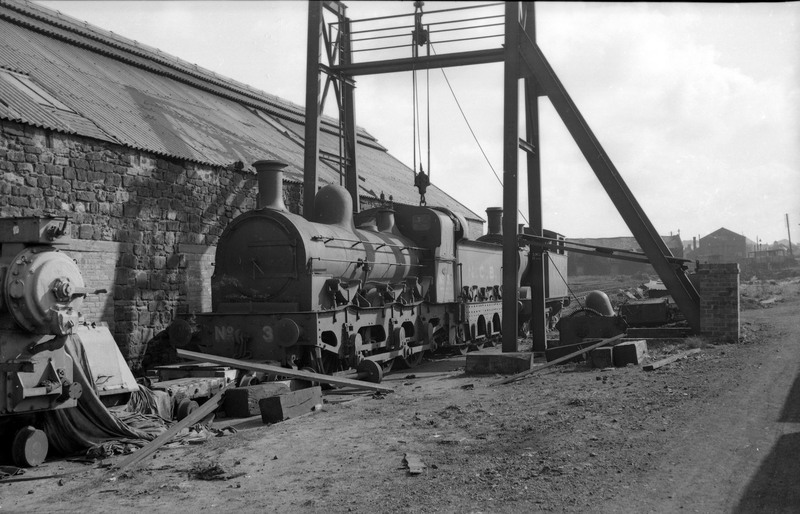 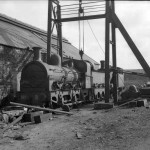 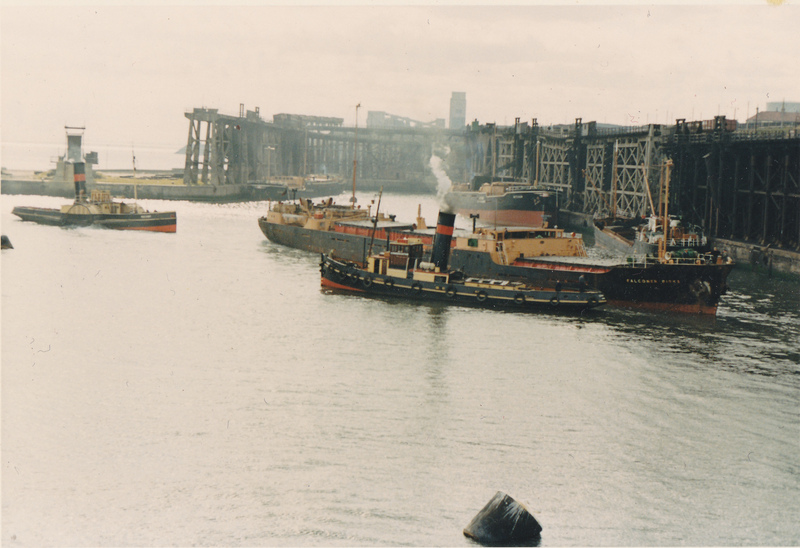 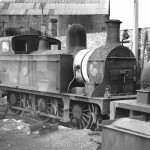 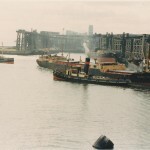 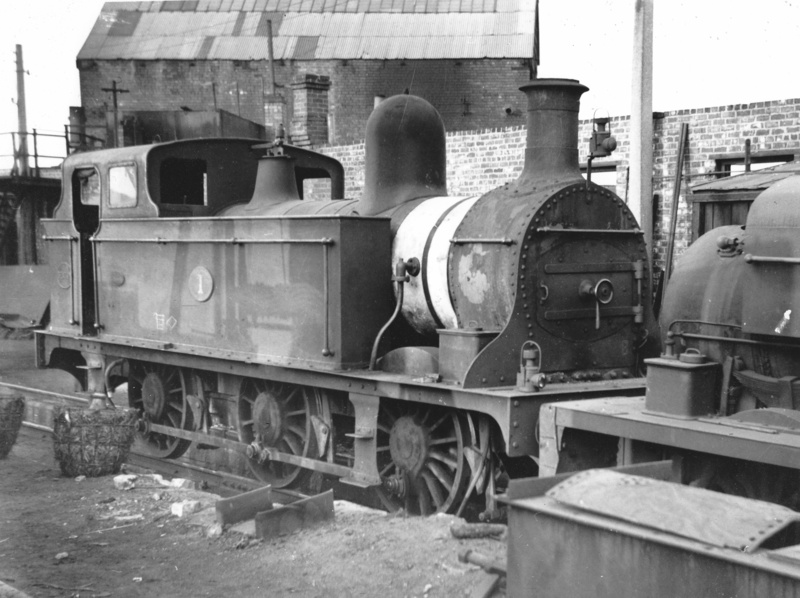 Granton Gas Works Barclay No.5 11/06/1950 Note dismantled locomotive to the right.